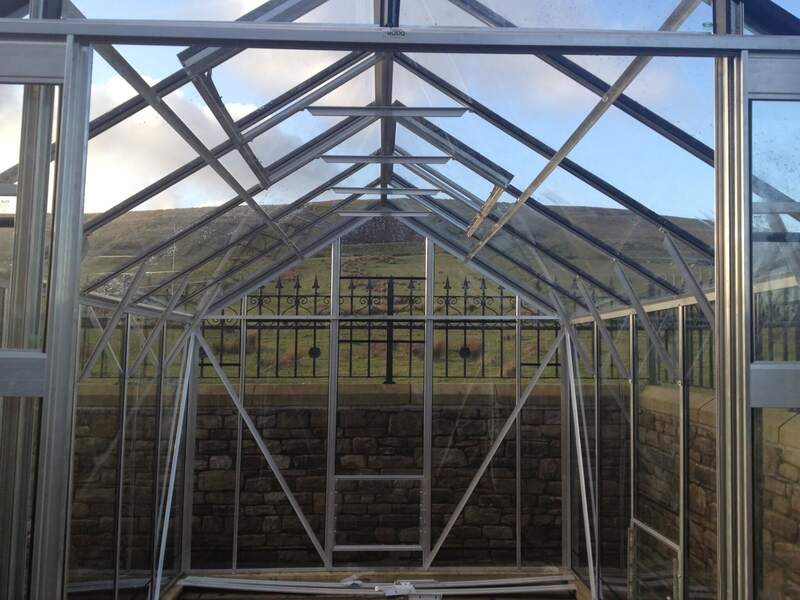 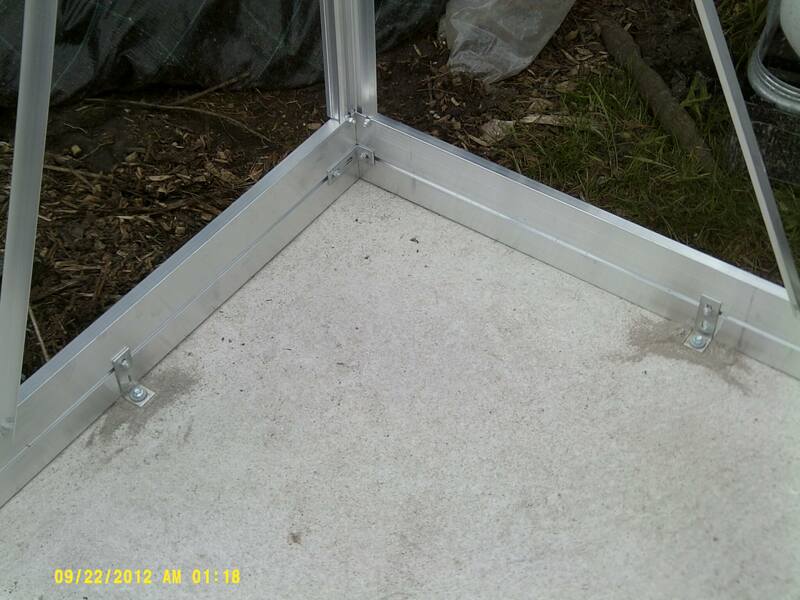 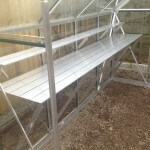 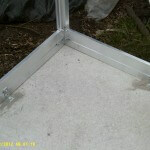 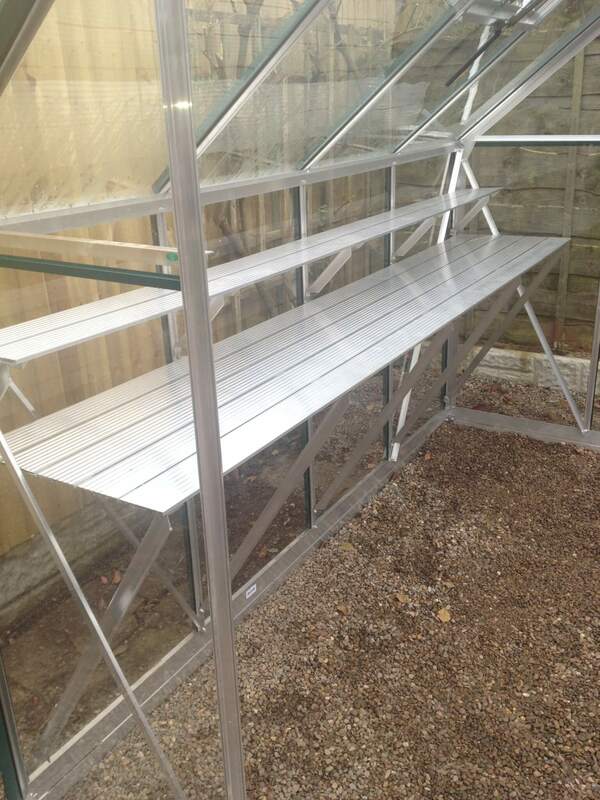 The 6ft 3ins GX600 is a premier aluminium greenhouse which makes a statement in any garden or outdoor space. 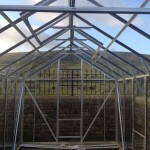 With a wide range of exciting features, this large, attractive and airy garden building provides a great place to work and display your plants. 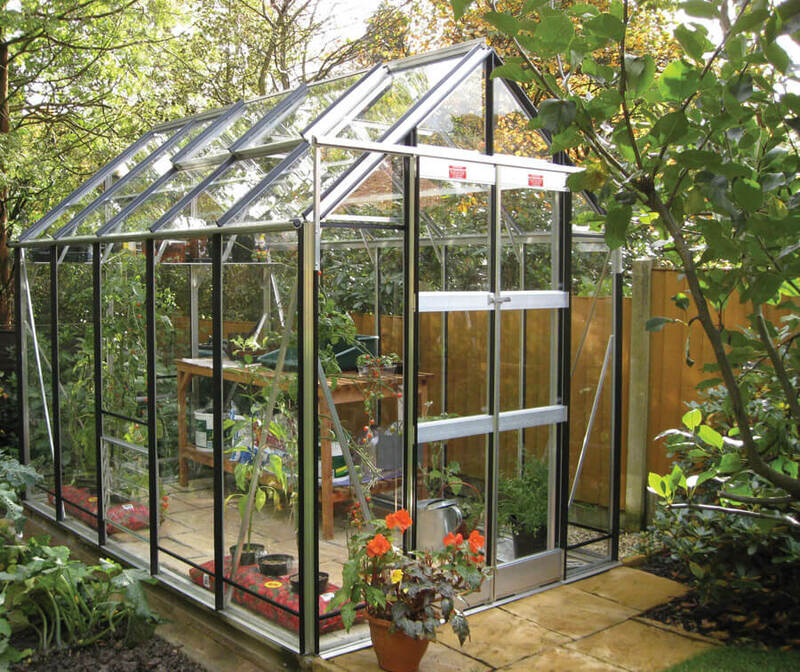 The greenhouse includes high double doors, lofty eaves, double roof vents, side louvres, hanging basket rails and a diamond shelf. 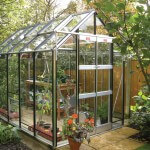 It is incredibly strong, with core-vect technology at gable and door, and a stunning range of accessories.